Carpets for Kids Noah's Animals rectangle classroom rug offers durable nylon fiber construction and is machine washable. Colorful graphics show Noah's ark brimming with fun animals. Available in various sizes. 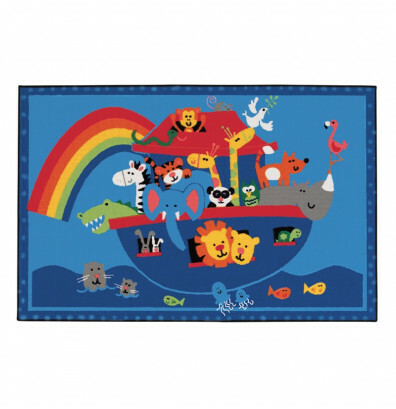 Carpets for Kids Noah's Animals rectangle classroom rug is machine washable for long-lasting use. 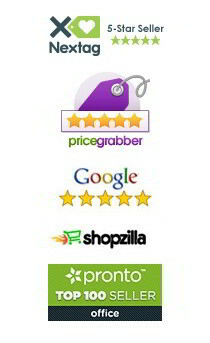 The skid-resistant backing keeps the rug in place and helps prevent accidents from slipping. A colorful design incorporates many animals. Well suited for small groups, circle time, and classroom organization. Available in various sizes.